The Women’s Holiday Centre is unique! It offers a space that you can’t get anywhere else in Britain. The house is mainly funded through payments from guests and donations, and we also regularly apply for grants. Fundraisers are always very welcome,especially when we are making specific improvements, such as our newly-started refurbishment to the coach house. Maybe you know a group that could contribute to this? Women from as far way as London have put on events to benefit the house. If you fancy helping us in this way, email us, have a chat with a worker or go to our fundraising page. Telling other women about the house, and paying the most that you can afford is the easiest way to assist the house. The payment system is operated on trust, and so the workers are not responsible for establishing how much each guest is able to pay. The “Prices” web page offers guidelines on this. The running costs are £25 per person per night, but the sliding scale is designed so that women on the lowest income can afford to stay for a week at the WHC (please remember to include all your income, such as tax credits and benefits when using our sliding scale). If you are able to pay £25 or more, then please do as this helps keep the centre financially sustainable, as we have to fundraise to cover any losses each year. 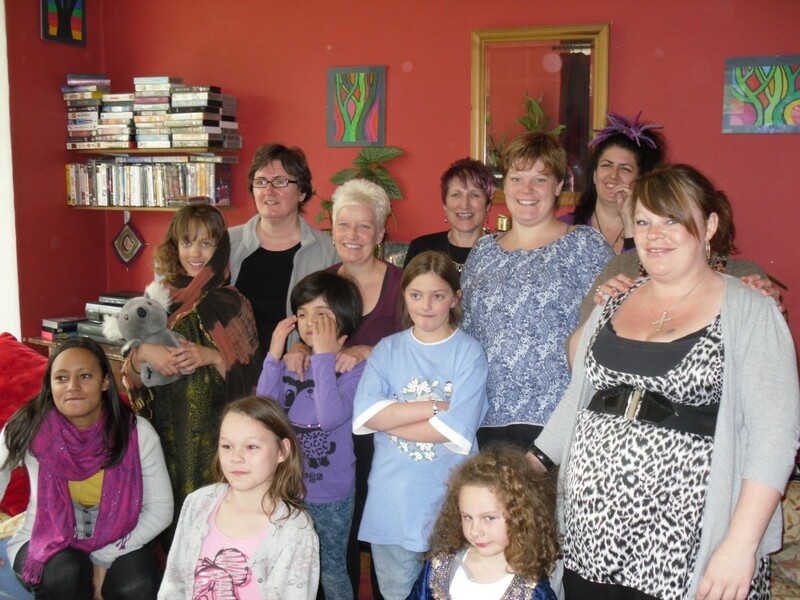 We would love you to organise a celebratory event in your area that will hopefully enable women and children to come together and reminisce, and new people to learn about the unique place that is the WHC. If you can raise a bit of money for us in the process, that would be superb. If you don’t fancy organising an event yourself, then how about taking part in a sponsored walk? See our events page for more details. Another regular fundraising event is the Tod disco. 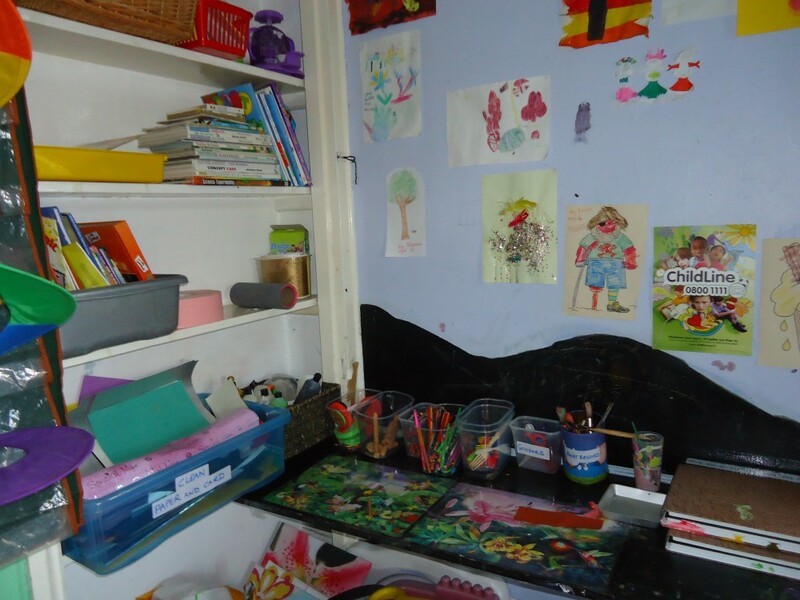 There is a wish list of items that the house needs – as you can imagine, some everyday items need replacing regularly in a house as busy as this! If you would like to contribute, you could donate an item off the wish list. There is also a donation box above the fireplace in the dining/sitting room. For women who would like to make a longer-term financial commitment to the WHC, a covenant scheme is in operation (a worker can explain more about this). You can agree to give as little (e.g. £2) or as much as you like each month to the house directly from your bank account, and we can claim tax back on all money donated in this way at the end of the year. Email us or ask a worker for the Standing order, Donations and Gift Aid Forms. 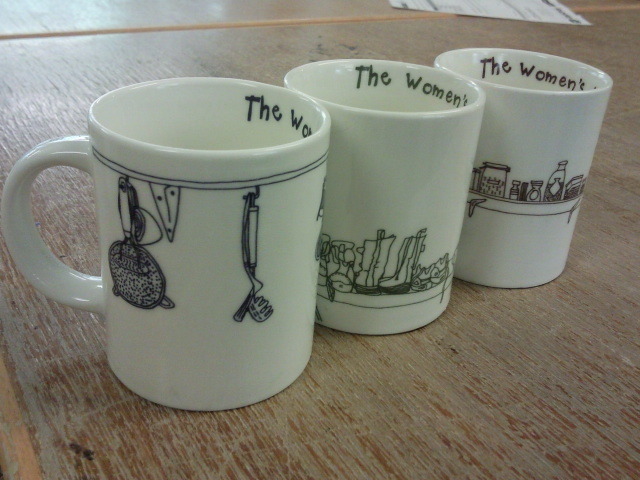 Mugs are again on sale for a suggested donation of £8. Please email us to place your order. These beautiful, boxed mugs make fabulous gifts and will be a lovely reminder of Horton when you leave. We can post the mug(s) to you if you are unable to visit the house, so do get in touch – just add £4 each to cover postage.